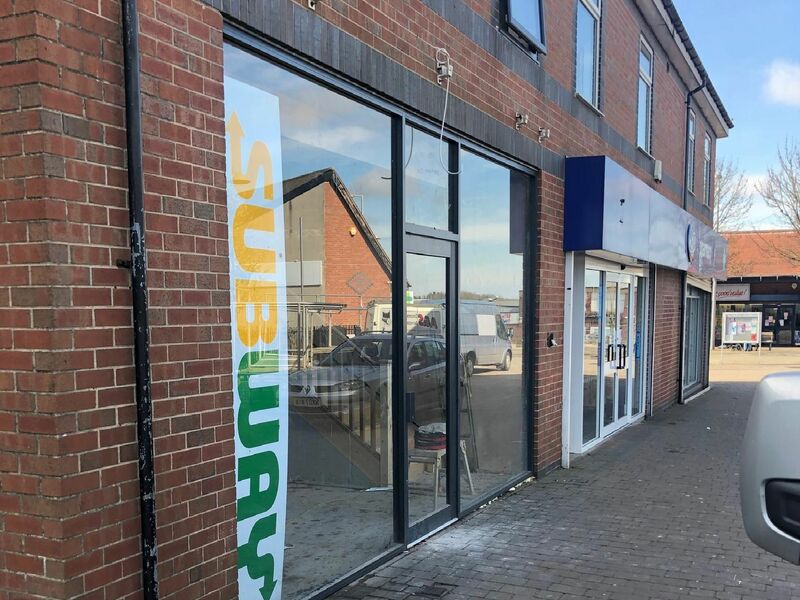 We take a first look at Kirkby's new Subway, which has created 20 new jobs. The newest branch of the sandwich chain is set to open tomorrow (April 10) at 11am. Youll soon be able to grab an Italian B.M.T or hearty steak and cheese on the go, or dine indoors.